On July 12, Super Junior's Ryeowook met with domestic fans through his 1st return fan meeting since being discharged from the military! 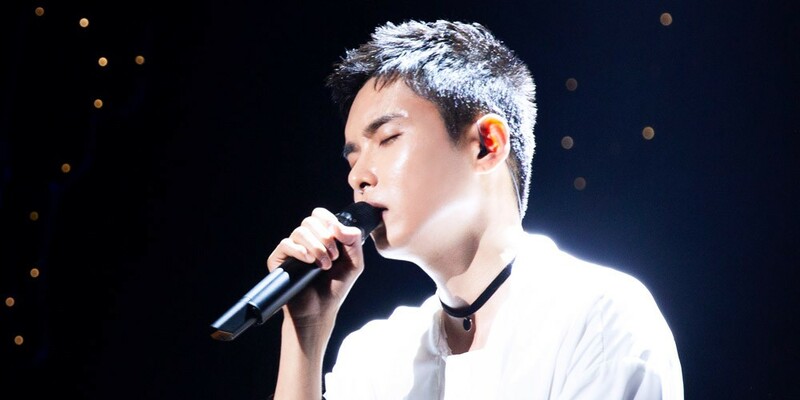 'Return to the Little Prince' took place at the SMTOWN COEX Artium on July 12, where Ryeowook serenaded fans with various tracks from his 1st solo album 'The Little Prince', as well as solo versions of Super Junior songs including "I Do", and more. Next, Ryeowook will be joining his fellow Super Junior members at 'Super TV 2', kicking off his return to broadcasts fast and effectively. Check out photos from 'Return to the Little Prince' below!